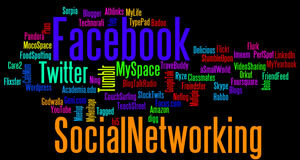 Social Search Engine finds social information from multiple social networking sites including Facebook, Twitter, Google Plus, Blogspot, LinkedIn, YouTube and many more at same time. 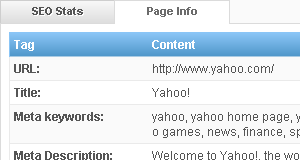 It's based Google Custom Engine and saves your lots of times as you don't have to search each social site individually. 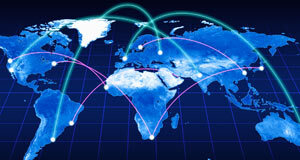 Ping is usually used to detect the actual internet speed and quality. 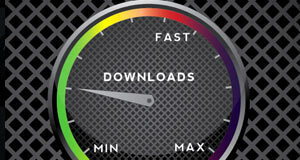 Open Admin Tools provides a new web-base services for webmaster: Free Online Ping. With this free web tools, you can ping to any domain or IP address from worldwide locations and shows how long it takes for packets to reach host, and shows the ping results on Google Map. 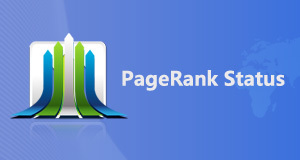 PageRank Status extension is available at Chrome Web Store now! 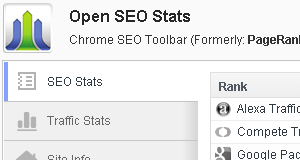 I renamed PageRank Status to Open SEO Stats because of Google Single Purpose issue, you can install it from Chrome Web Store. Google removed PageRank Status from Chrome Web Store temporarily, because of Single Purpose issue. 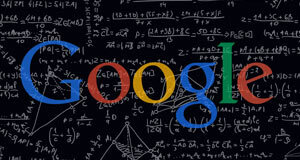 They told me that PageRank Status has too many features and I must split this extension to different extensions according Google new policy. I am working for restoring PageRank Status to Chrome Web Store, it maybe available after 4~7 business days. Meta Tags always goes inside the HEAD area and will not be displayed on the page. If you want to check or analyze the Meta Tags, you can right click the mouse button in the web page and then select View Page Source, how ever, this method is not convenient. How do I check traffic stats for any website?As a webmaster or SEOer, you may want to track a website's traffic for any reason. There are some popular traffic estimating websites such as Alexa, Compete and Quantcast. 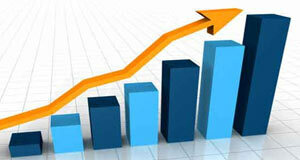 These tools enables you to check website traffic of your competitors or any website of your choice. 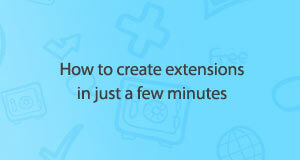 However, to use this traffic tools, you must open them each, type a site URL and then check it. ChromeFans.org was created by a Google fans, it's not affiliated with Google. It talks about Google Chrome, ChromeFans is here to share the latest news and tutorials about Google Chrome, help solve the problems of Chrome users, provide the Chrome Add-ons, Extensions, Themes and source codes download.